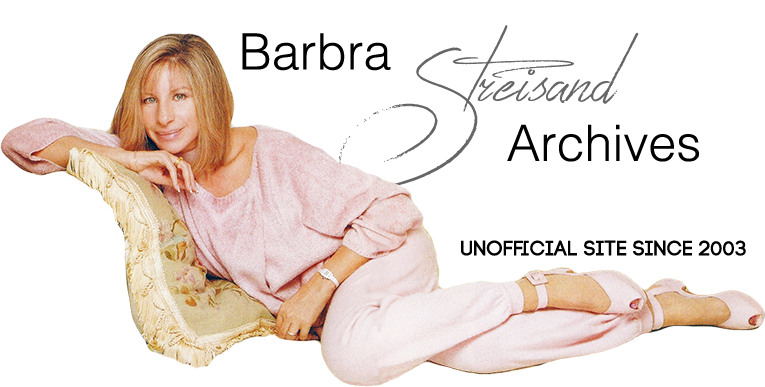 Columbia Records rarely licenses Streisand tracks to other projects. For some reason, not only did Columbia license Barbra's recording of “Ave Maria”, but they also allowed the English version, previously unreleased, to be included on this 2005 CD, which was only available in Starbucks coffee stores. It is now out of print. Rant: Columbia has remastered and repackaged Barbra's 1967 Christmas Album more than any of her other albums. Why they chose to include this rare, unreleased track on a Starbucks CD is beyond comprehension! The English version of “Ave Maria” should have been included on A Christmas Album way back in the 1990's when they first remastered the album. Barbra Streisand has twice included the Latin prayer “Ave Maria” on Christmas albums, most recently including the more familiar Franz Schubert version on 2001's Christmas Memories. Here, however, the prayer is set to the music of 19th-century French composer Charles Gounod, which is based on J.S. Bach's first prelude in The Well-Tempered Clavier. “Gounod's Ave Maria” was recorded in both Latin and English for 1967's A Christmas Album. Streisand opted to include the Latin take on the LP, shelving the English version for 38 years. It makes its debut on this CD.